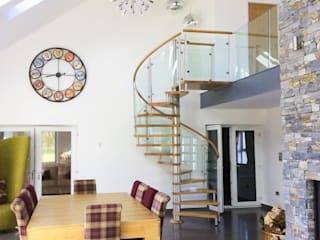 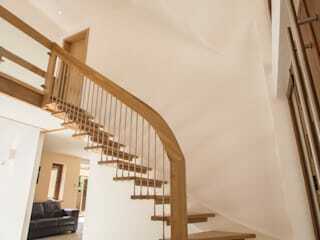 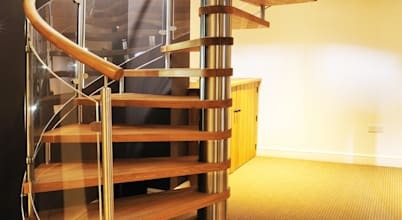 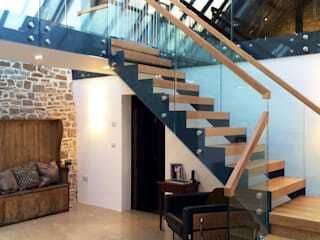 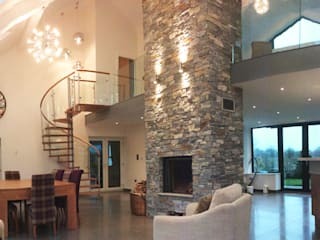 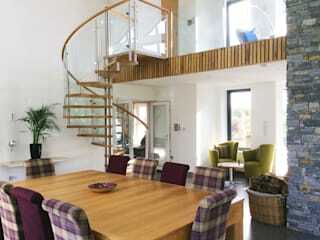 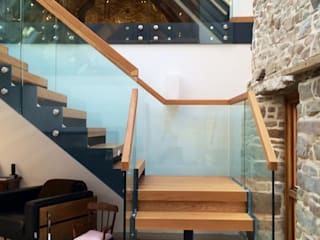 We supply stunning spiral staircases and modern staircase solutions for new builds and refurbishments. 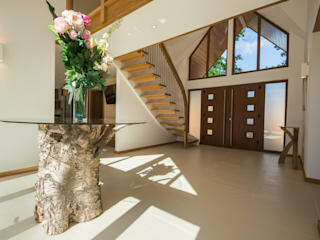 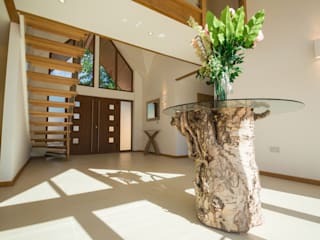 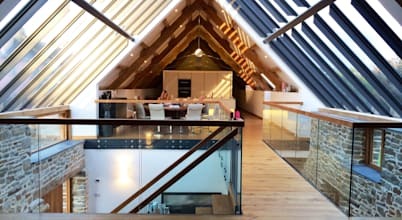 With an emphasis on light and open designs, our flights become a real wow factor within a dwelling. 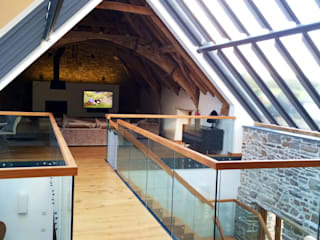 Mezzanine is an open space above the ground floor and in front of the first floor. 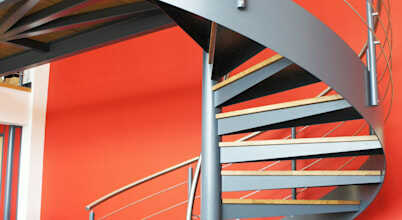 This place is converted into a workable or operational zone by converting it into a study or small seating area.